Make a mini message have maximum impact! 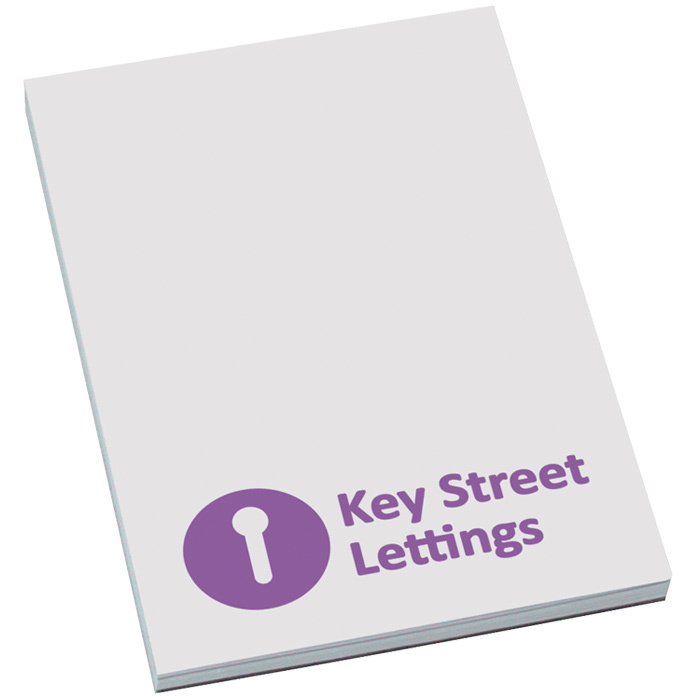 Contains 50 sheets of 80gsm paper. Add your logo and message to these cute mini stickies, available in white and a choice of 3 pastel colours. The adhesive area is the shorter edge - although you can print your message across the pad too. Print area: 40 x 65mm.